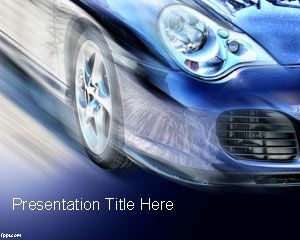 Porsche PowerPoint template is a free Porsche image for PowerPoint that you can download to make awesome car PowerPoint presentations. 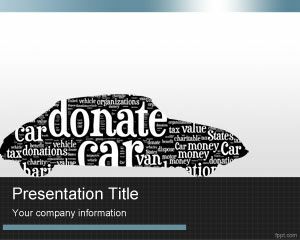 This free PPT template with realistic Porsche photo is a free PowerPoint presentation template for your favorite cars in a deluxe PowerPoint theme. 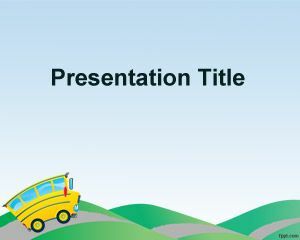 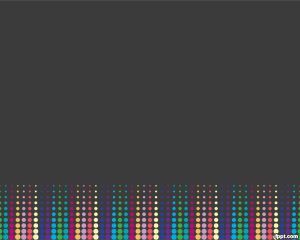 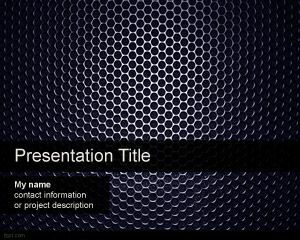 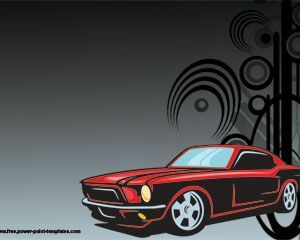 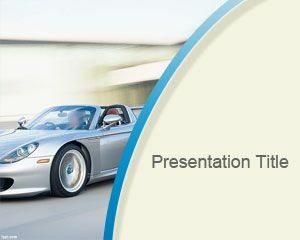 You can download this free Porsche PowerPoint template design containing a powerful car audio and stereo system inside.